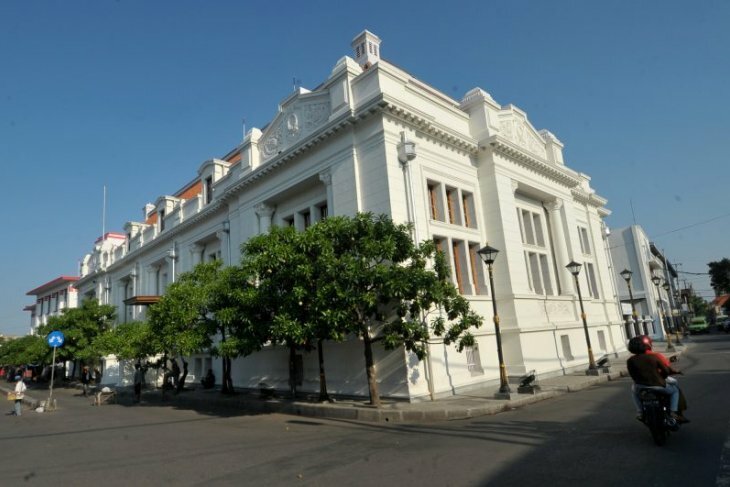 The Surabaya Municipality is renovating old buildings as part of its program to designate its old city located in northern Surabaya as a tourist destination. The renovation work is being carried out in cooperation with paint companies, Surabaya Mayor Tri Rismaharini stated here Monday. The mayor suggested that bright colors be used to beautify the old city. Irawan Bahtera, director of PT ICI Paints Indonesia, said a total of 117 old and historic buildings will be repainted as part of the urban tourism development program. He is optimistic that Surabaya`s old city quarter would be able to attract domestic and international tourists visiting the second-largest city in Indonesia. The buildings are located on the Veteran, Karet, and Kali Malang streets, among others. Surabaya, East Java`s capital and the second-largest city of Indonesia, offers a blend of both religious and historical tourism attractions, as the metropolitan city was an important Dutch Indies port town since the 16th century. Surabaya has a large modern port of Tanjuk Perak and a traditional harbor of Kali Mas, which are both located in North Surabaya. As a result, the city has a multiethnic population, with Javanese as the majority and others including people of Madurese, Chinese, Arab, and Indian descents. Its old city area is located in North Surabaya, specifically around the Red Bridge, where one can find several of the best historical buildings, including structures with colonial Dutch architecture and Chinese temples. The most striking landmark in Surabaya`s old city area is the 15th-century Ampel Mosque, which stands within the vibrant Arab quarter.